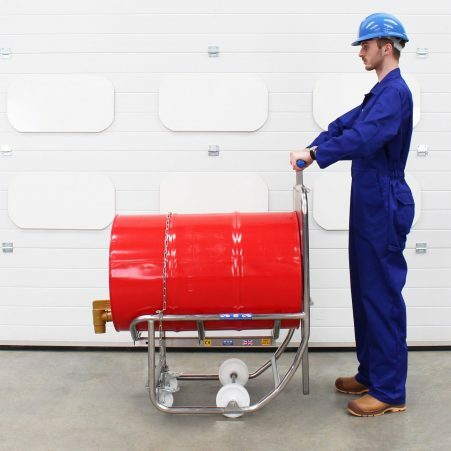 Our engineers have developed a range of unique drum cradles, allowing you to decant and rotate 200-litre steel or plastic drums with minimal effort. Made in the UK from stainless steel, our drum emptying equipment is by far the best available on the market. 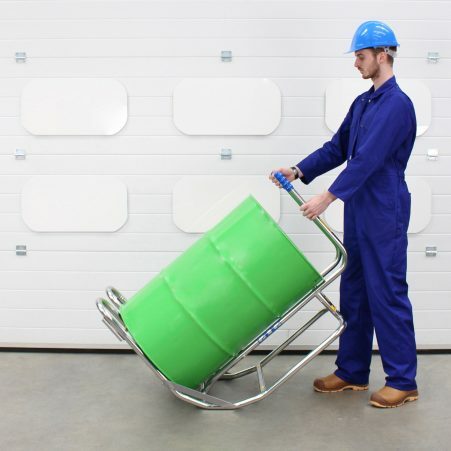 We’ve designed our Dispensing Cradle to let you easily decant drums, while the Rollover Cradle is primarily for rotating drums.